Shopping is a girl’s best friend honestly… But it’s even better when you share it with your other home girl besties! 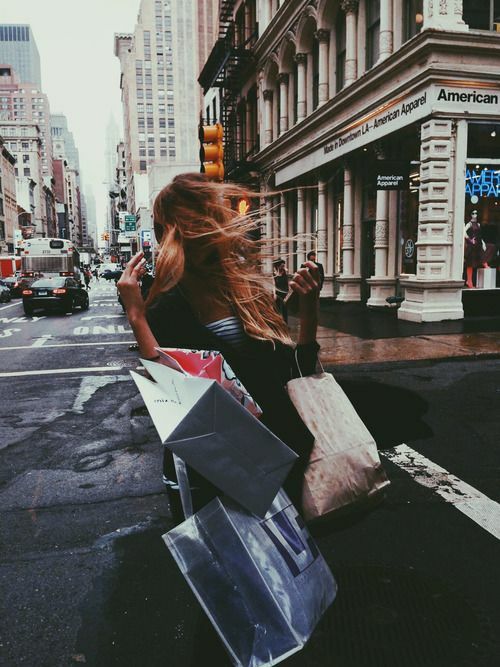 Take the quiz to narrow down your perf celeb shopping gal! (a) Listen to your advice on all things feminine. (b) Be willing to hang out in second-hand stores. (c) Not take fashion too seriously. (d) Spend hours picking out a bunch of oversized accessories. What’s your No 1 fashion rule? (a) Don’t show too much skin. (b) There are no rules. (c) It must be effortless and flattering. (b) No prints, you prefer neutral clothes. (c) Anything as long as its totes gorge. (d) As colourful as possible. (c) Skinny jeans and lace crop tops. (a) A dress with kitten heels. (c) Skinnies and a girly top with heels. (d) A long dress, floppy hat and tons of jewels. (c) So that you don’t walk around naked. Duh! Finish this sentence: Fashion is . . . ? Babe you’re so classic! Inspired by all things chic and even dressing reminiscent of the vintage days. You don’t mind venturing to a bit of edge here and there, but mostly it’s a mix of the old and new, from fitted tops, high waisted shorts to chic mini dresses. Who better to be your retail buddy than T-Swizzle?! You are super on-trend, honing a lil’ edge and hints of sexiness. You don’t mind adding a pop of something unique to your outfit, as after all, style is about stepping out of the box sometimes. No matter what you wear; Statement jackets, 90s-style hair accessories and fab denim items, you can rock it and make it WERK. You are destined to be shopping beds with Gigi. YUH! You and Ari share a love of similar styling! You tend to gravitate towards more street or urban apparel. You always gotta keep it cute and most importantly comfy with oversized shirts, sweaters and matching sets. You’re a big fan of neutrals with a bold statement piece now and then. You also don’t mind delving into your sexier side with some black tones or lace. You are such a chilled out person with a banging boho babe style to match - Just like Nicole. You love clothing that is of simpler, comfortable silhouettes, from loose tops to flowy maxi dresses. You love to give your looks that extra pizazz with loud jewellery pieces and accessories - You’ve got that eye for the details.